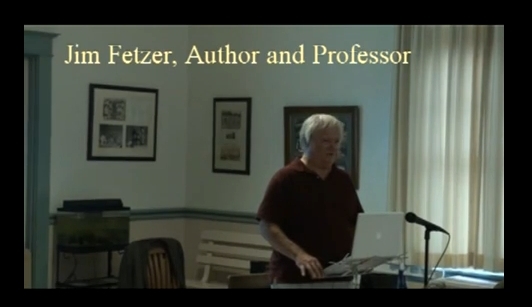 "In Conversation with Prof. James H Fetzer Phd"
(M/W/F 5-7 PM/CT) on Revere Radio Network. According to national and international polls, nearly 30 percent of the population is skeptical of the 'official' version of the events of 9/11. 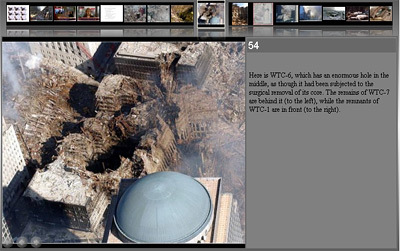 The 9/11 Commission Report is viewed as a cover-up by a significant percentage of citizens and the 9/11 Truth movement seeks to find answers to these questions about the real cause of those atrocities. 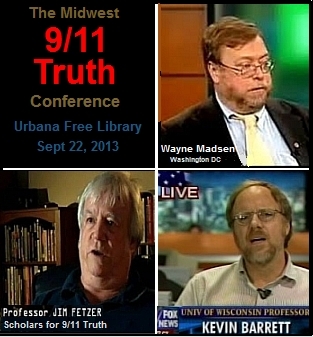 We have gathered three highly knowledgeable experts on 9/11 Truth including James Fetzer Ph.D. (founder of Scholars for 9/11 Truth), Wayne Madsen (editor of WayneMadsenReport.com) and Kevin Barrett (co-founder of the Muslim Jewish Christian Alliance for 9/11 Truth). PART 1: Intro and A&E911's documentary, "Explosive Evidence"
"Notes from The Madison Conference" by Eric Karlstrom, Ph.D.
15 April 2008, Washington, D.C.
Scholars for 9/11 Truth supports the efforts of Barbara Ellis, Joel Hirschhorn, Warren Pease, and Bill Ball in submitting a draft bill to Congress concerning the necessity for a reinvestigation of 9/11 in order to reform any building codes that could have been undermined. An article about this may be found here . "Inside Job: Seven Questions About 9/11"
"Inside Job: More Proof of 9/11 Duplicity"
"Is '9/11 Truth' Based Upon a False Theory?" "9/11: An Open Letter to Anthony Lawson about 'Absurdities'"
"The Debate over 9/11 Truth: Kevin Ryan vs. Jim Fetzer"
"Peeling the 9/11 Onion: Layers of Plots within Plots"
"Confessions of a 9/11 Truth Activist"
"Nanothermite: If It Doesn’t Fit, You Must Acquit!" 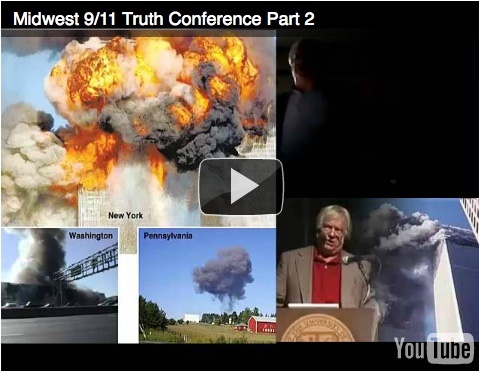 "The BBC’s Instrument of 9/11 Misinformation"
"20 Reasons the 'Official Account' of 9/11 is Wrong"
"The Pros and Cons of The Toronto Hearings"
"The Science and Politics of 9/11: The Toronto Hearings"
"Is the Global War on Terror Justified by 9/11?" CALL IN TO A TALK SHOW! Zan Overall outlines the advantages of using talk radio as an opportunity to get the word out, even when you are dealing with a hostile host! The first time you try it may cause anxiety, but remember that your opinion counts as much as that of the next American. Speak out and help save your country! Send the following links to at least two friends, asking them to send them to at least two friends as well. When all is said and done, everyone linked to anyone here will have them. Better yet, take 9/11 DVDs to your local community access television stations and ask them to play them. That should do the trick! 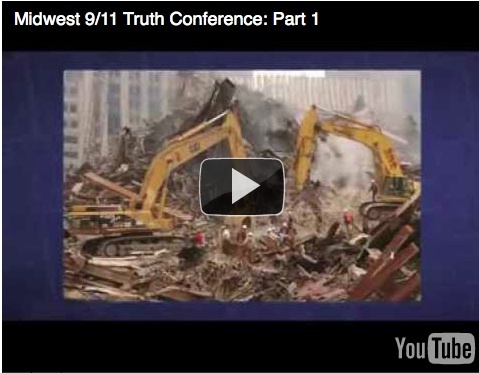 Was 9/11 an "Inside Job"? The "war on terror" has been justified by 9/11, by religious and moral arguments, and by political persuasion. 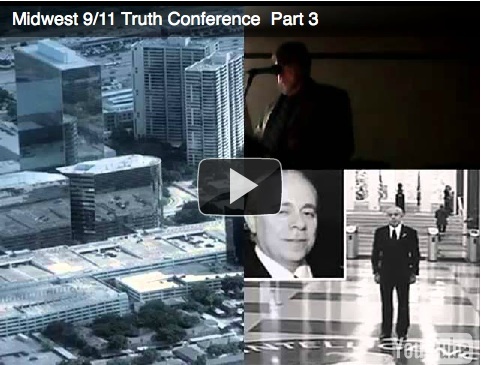 These speakers will address the crucial arguments for war: Have we been told the truth about 9/11? Do religion and morality support these wars? Does an analysis of the political language employed to justify them reveal a hidden agenda? They will demonstrate that the "war on terror" is a complete and unjustifiable fraud. 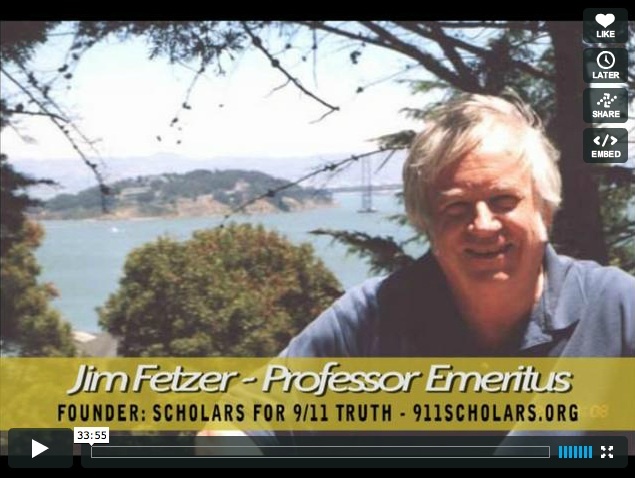 James Fetzer (US), Founder, Scholars for 9/11 Truth "Are wars in Iraq and Afghanistan justified by 9/11?" Kevin Barrett (US), Co-Founder, Muslims for 9/11 Truth "Islam, Neoconservatism, and the Unwarranted 'War on Terror'"
Gilad Atzmon (UK), Jazz Musician and Political Commentator "From Promised Land to Promised Planet: Zionism and Neoconservatism"
Thanks for your support and concern. We can do it together! 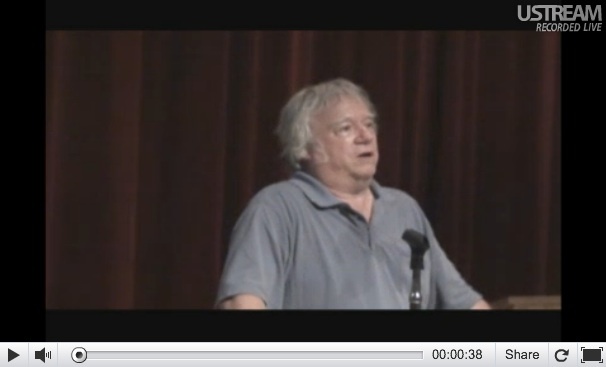 PHILOSOPHY 9/11: What Could a Professor Contribute? 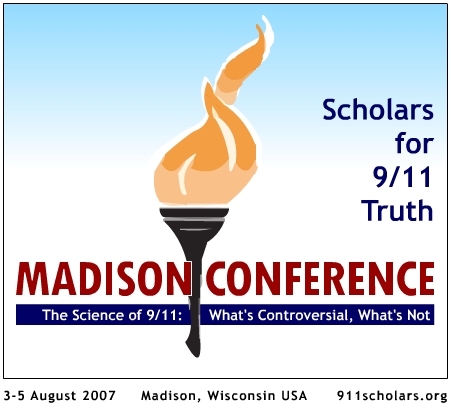 Scholars for 9/11 Truth is sponsoring its first conference, which is on "The Science and the Politics of 9/11: What's Controversial, What's Not", from 3-5 August 2007 at the Radisson Madison in Madison, WI. 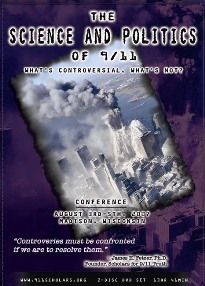 The purpose of this conference is to provide an opportunity (a) to review multiple proofs that the "official account" of 9/11 cannot possibly be true, (b) to explore some of the issues that have generated controversy in the research community, (c) to afford the opportunity for students of 9/11 to interact personally with leading investigators, and (d) for the participants to reflect upon 9/11 in the context of the neo-con agenda. A final session will be devoted to assessing the state of current research. 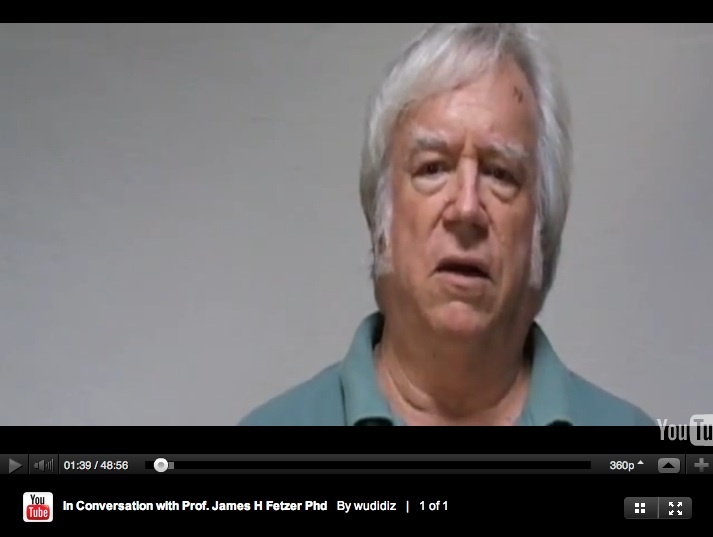 Since Steve Jones and I have diverged in our attitude and our approach toward the science and the politics of 9/11 research, here are some videos that explain basic differences between us.